20 years after Joshua and Isla started their happily ever after their son Jackson now has the chance to follow in his parent’s foot steps but with his own brand of happily ever after or will he? Kitty grew in what others would think was a normal loving home, only the closet people to her knew the truth. Not just a Daddy’s girl but Jackson’s girl. Some times two people know they are meant to be together and form a bond that even time can’t brake but fate once again decides to intervene. For the first time Isla and Joshie’s story is in one book and edited for your enjoyment. After years apart Isla and Joshua were finally reunited in a beautiful night but come morning evil tried to destroy it. Will Isla and Joshua’s love with stand the new evil that threatens them? I just wish I’d had time to make my time count. I wish I’d been able to see her grow. 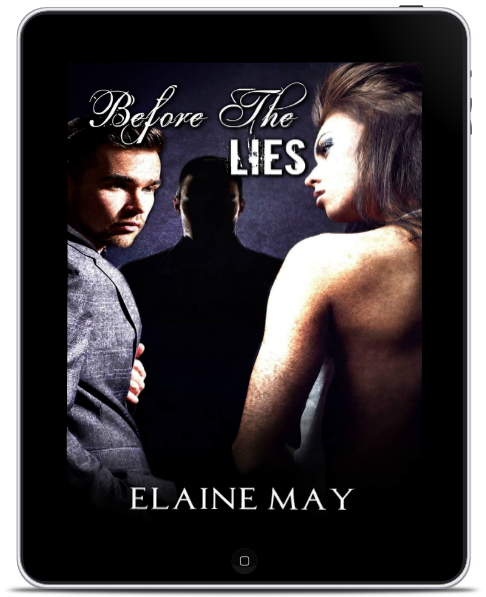 Before The Lies is a prequel to Elaine May’s successful Truth series, although it can also be read as a standalone novel. Readers should be aware of its uncompromising storyline as it depicts the harsh reailty of Rosa’s story.